Out of all the organizations at WHB, Key Club sticks out to many. Its membership has grown exponentially over the past few years with more than 900 chapters in 38 different countries around the world. One of Key Club’s core missions—along with aiming to build character and develop research—is to provide its members with community service opportunities. Members often use this as a chance to become involved in the community and help with issues they are passionate about. 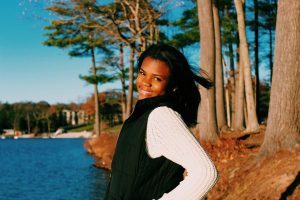 “Key Club is a great way to get involved in the school, and it helps the community,” says President Tori Cummins. Some may wonder what makes Key Club different from other clubs that are also community service-oriented. 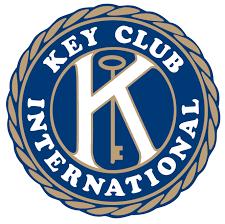 Key Club is unique in that it is a global organization and works on many different international projects. This year, Key Club is becoming involved in Thirst Project, which aims to provide water to communities all over the world where clean drinking water is not readily available.